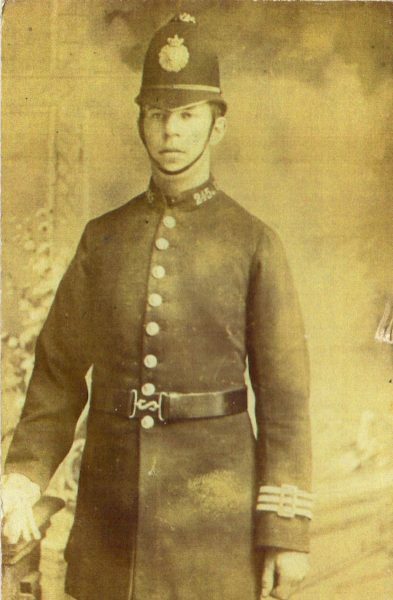 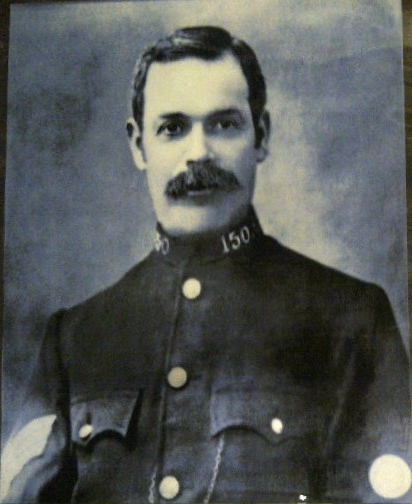 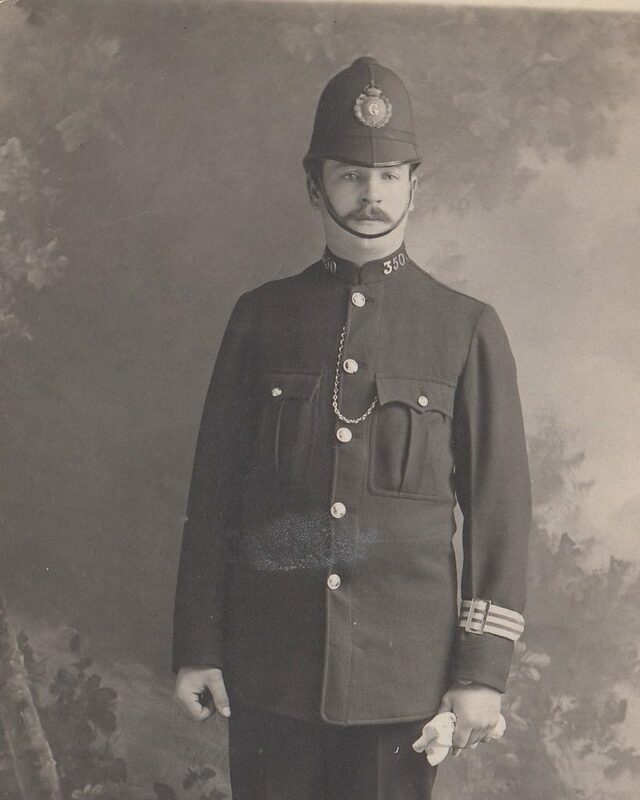 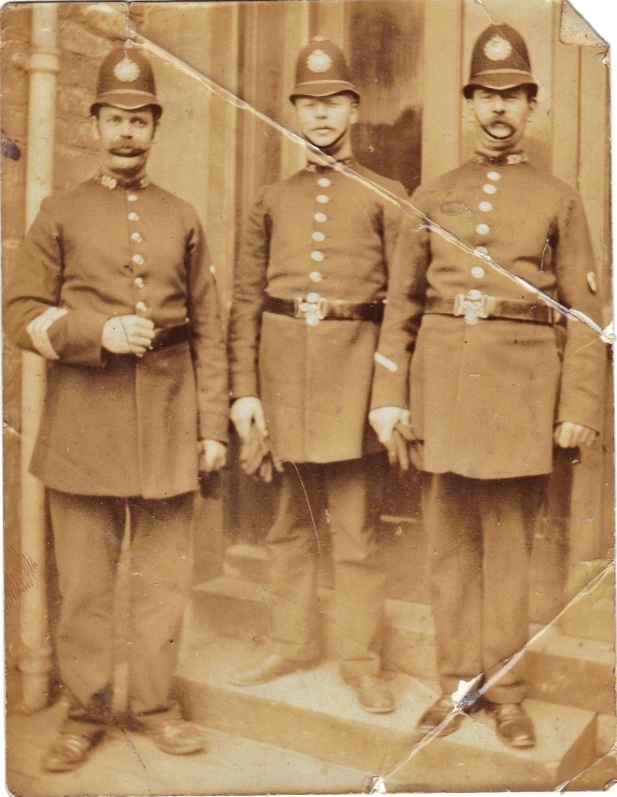 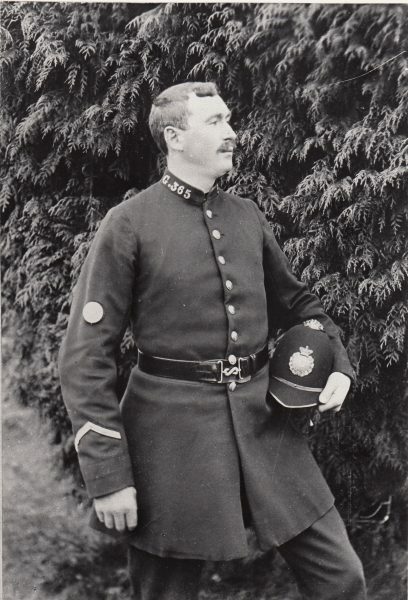 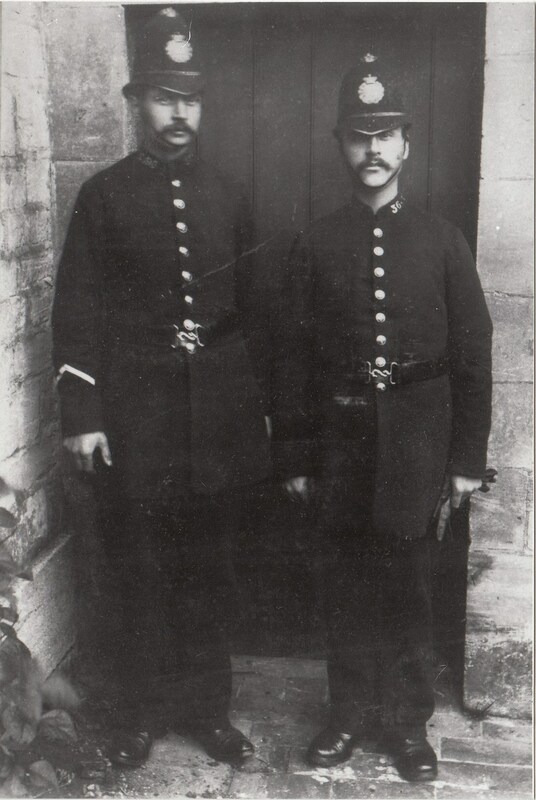 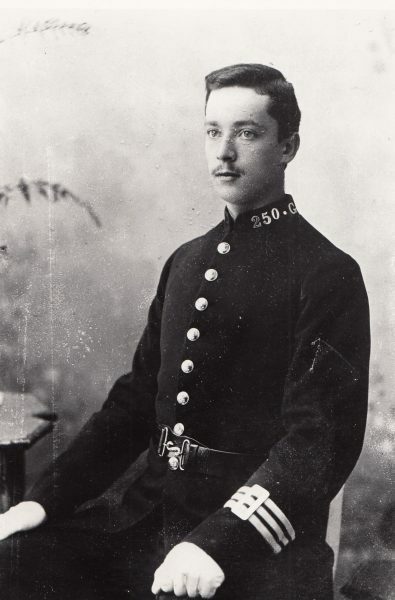 I can correctly identify this officer as my Grandfather PC 350 WALTER J LAFFORD. 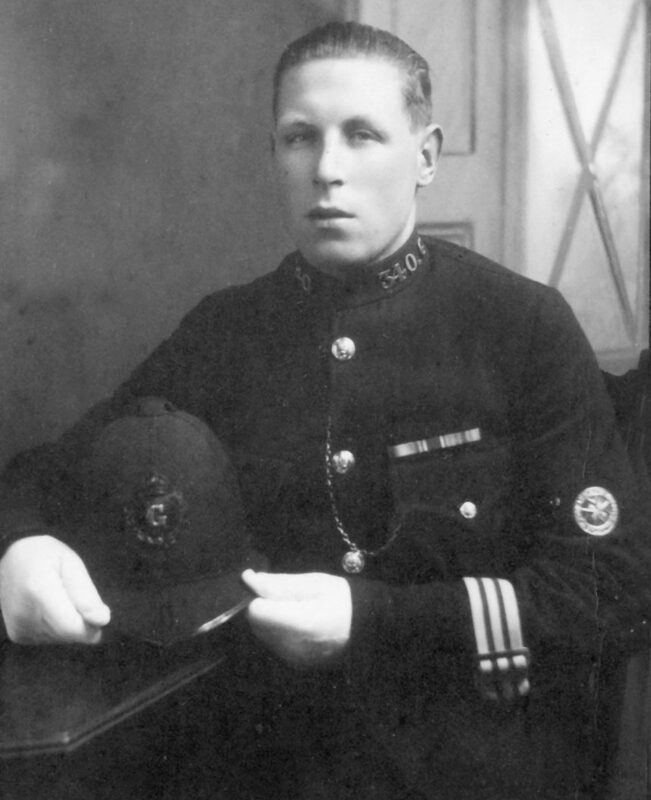 On leaving the armed forces at the end of WW1, he returned to farm labouring but with marriage on the horizon he decided he needed a better income. 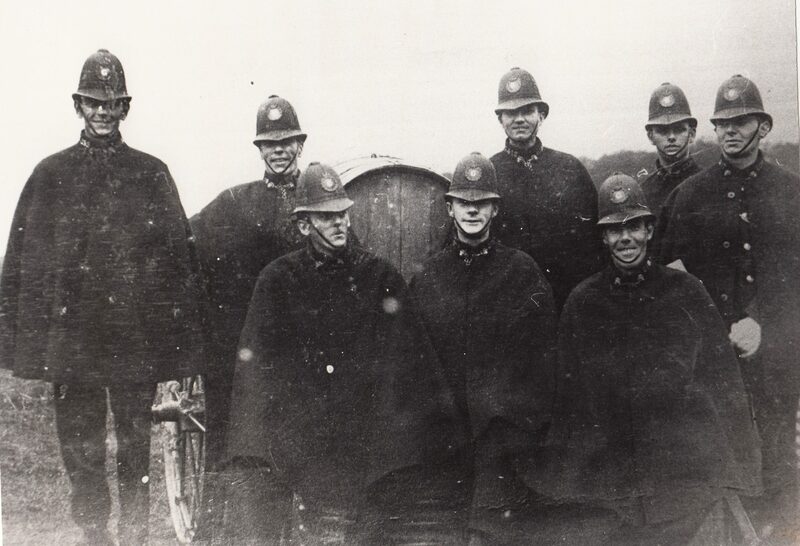 He successfully took a written exam and attended a interview with the Gloucestershire Constabulary and became PC 350. 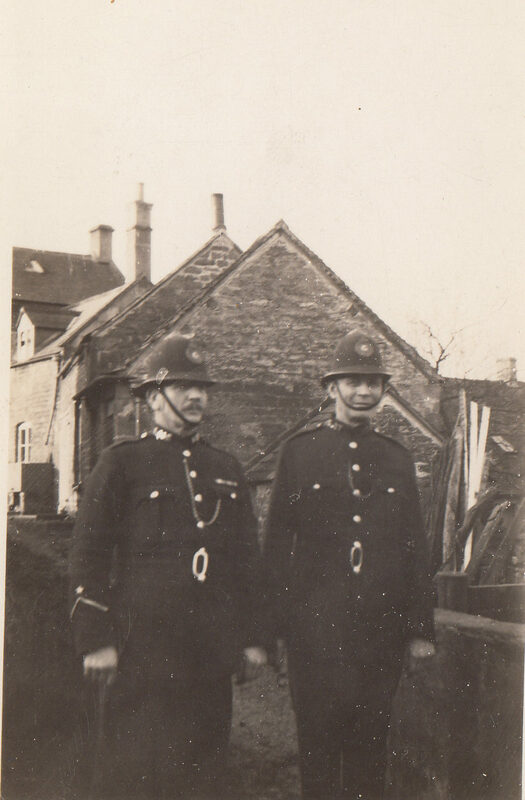 He served at Northleach, Cheltenham, Pilning and finally Wickwar.